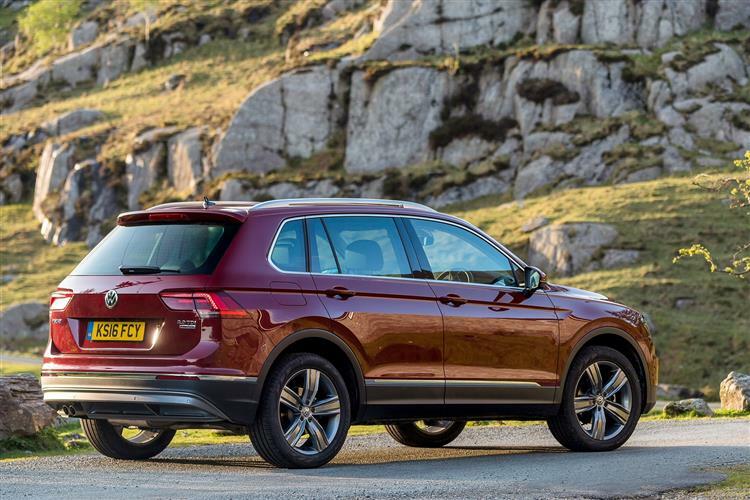 In second generation form, Volkswagen's Tiguan looks a strong package. Jonathan Crouch checks it out. 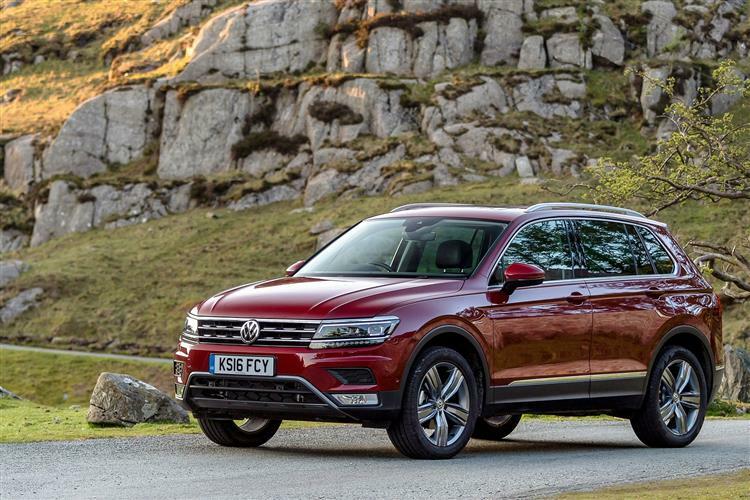 It's not hard to see why the Tiguan is such a popular choice in its sector here in the UK. 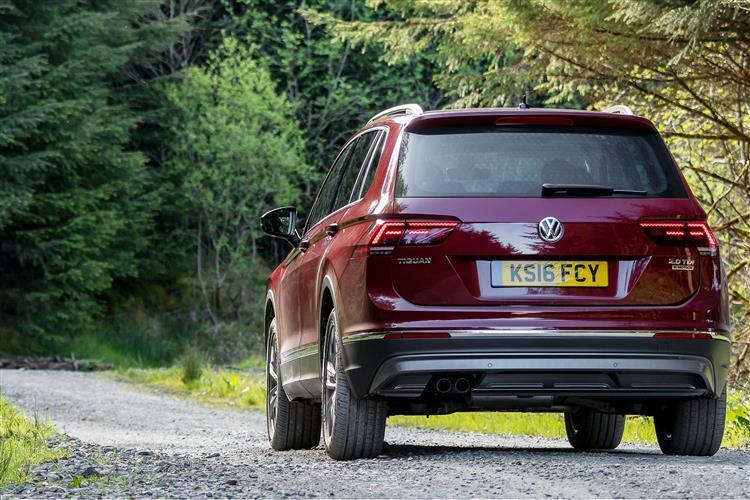 You get pretty much all the quality of premium-badged mid-sized SUV for the price of a budget brand contender. 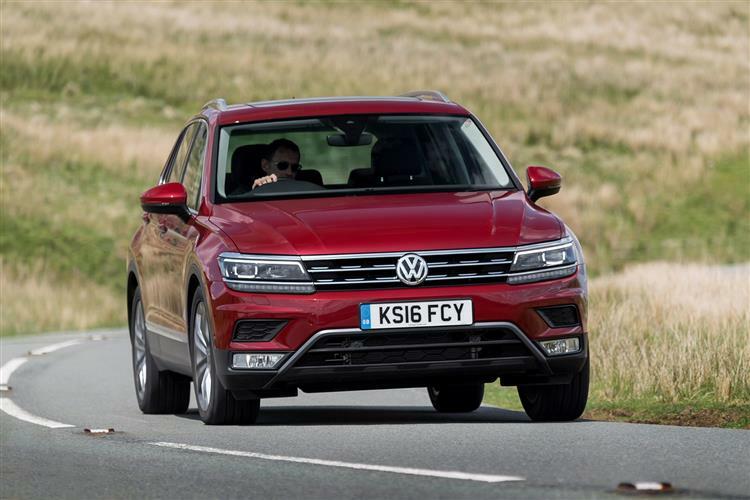 You get pretty much all the tarmac handling ability of a Qashqai-like SUV with virtually all the off road ability of something more capable. 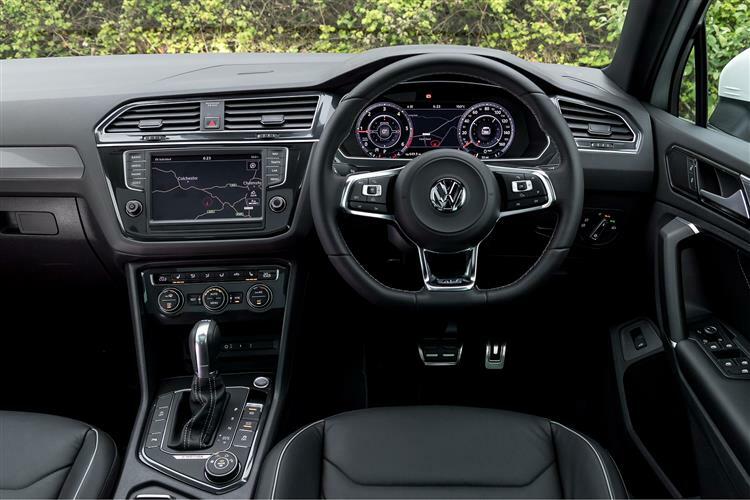 And it all comes with the enduring appeal of that Volkswagen badge and the enduring residual values that'll go along with it. Such has always been this car's appeal and not much has changed with this MK2 model. It's not a car for driving enthusiasts or those who live halfway up Snowdon - but then such people are unlikely to be shopping in this sector anyway. What it does offer in this improved form are running costs from an ever-more efficient range of engines that make the transition to a car like this from an ordinary family hatch less painful than ever. And an extra dash of polish in everything it does that'll make you feel as good when you open the bedroom window as you will when you're at the wheel. A sensible choice then, but one you'll enjoy making.